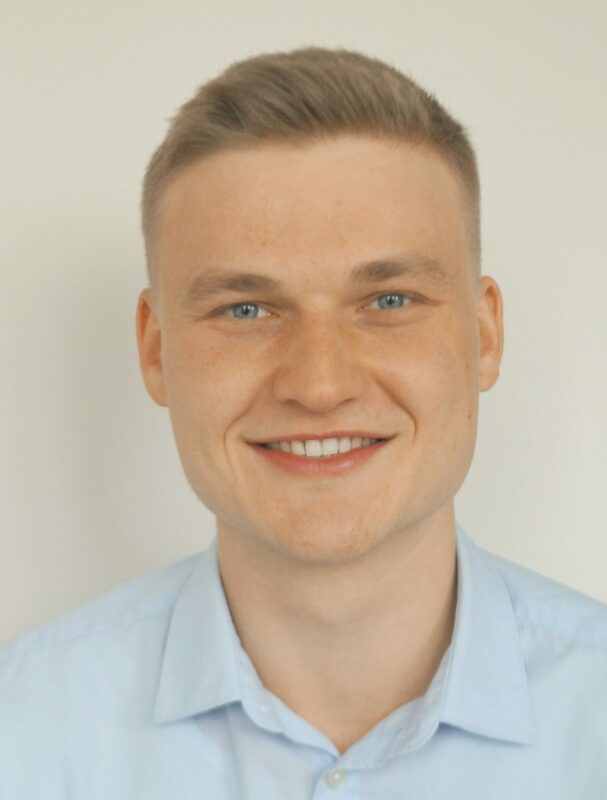 Philipp Hackel is the Director of European Chapters for European Horizons, the first student-led policy incubator in the world, whose mission is to give young people a voice in shaping the future of Europe and transatlantic relations. Having grown up in Austria, Philipp became an intercultural trainer, specializing in conflict prevention by tackling stereotypes in companies and youth groups. After his graduation, Philipp worked as an Austrian Holocaust Memorial Service Ambassador for Jewish and Roma advocacy organizations in New York City and Barcelona. Inspired by this experience, Philipp joined European Horizons, hoping to enable young Europeans to get their voices heard in the policy-making process. European Horizons is the first student-led policy incubator in the world, whose mission is to give young people a voice in shaping the future of Europe and transatlantic relations. Founded at Yale University in 2015, European Horizons consists of a vast network of chapters from across the globe, connecting students with representatives from academia, business, and government. Through this network, and in collaboration with its partner organizations, European Horizons devises, tests, and advocates for innovative policy ideas to advance European integration.